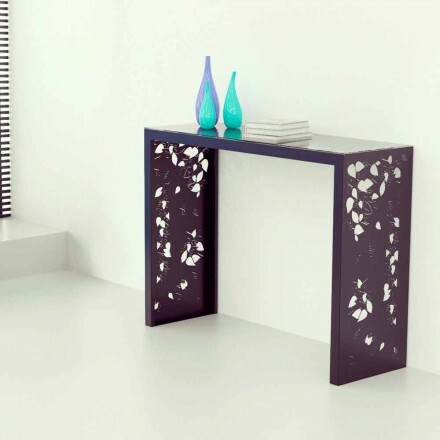 This page of our website is dedicated to luxury console tables. 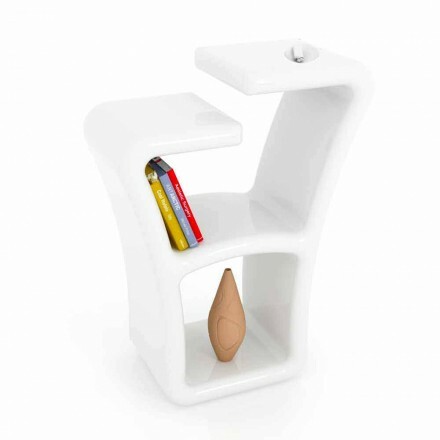 A perfect solution for those who want to furnish their living area or the entrance of the house with a functional and design piece of furniture. 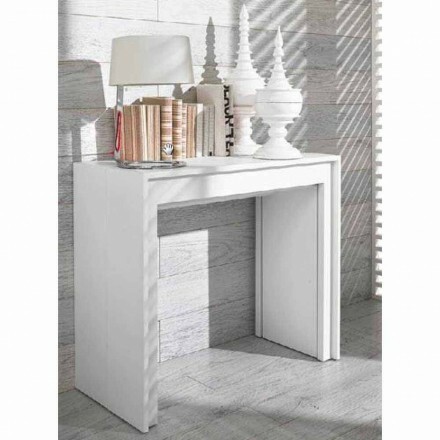 Among our proposals you will find italian console tables made of high quality materials such as wood left in its natural color or painted in white or gray. 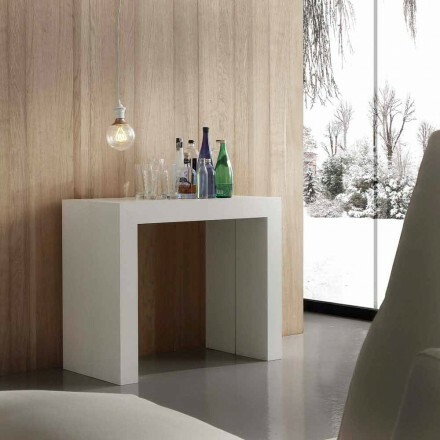 For those who love a simple and classic style. 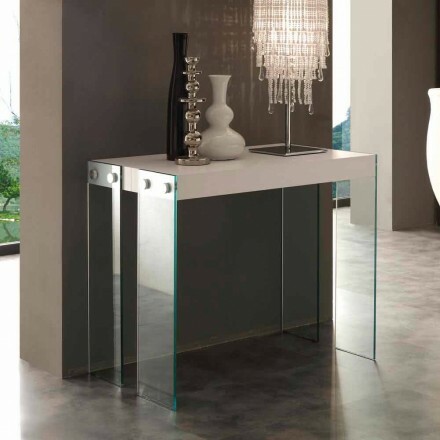 For those who love modern design there are the contemporary console tables made of metal inlaid with lasers, those with the base in precious Vicenza stone and the glass shelf and finally the consoles made of glass and wood of Venetian briccole. Each house has a unique and different style, and we want to be able to meet the needs of all our customers. 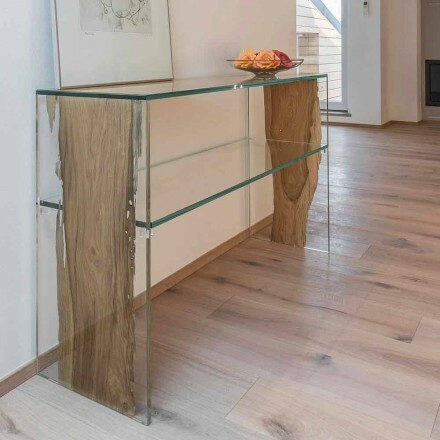 If you are curious to discover the console tables do not forget to take a look at the section dedicated to extendable console tables. 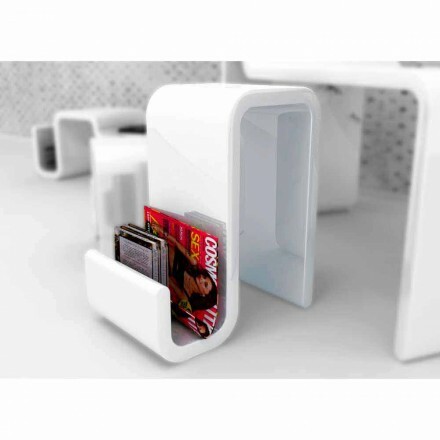 An excellent solution for the living area, as they can be transformed from a convenient shelf to store the keys and everything in our pockets to a functional table to organize dinners with friends and family. 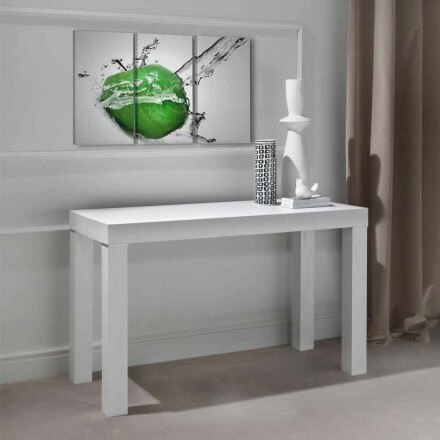 On our website you will find an idea for every space in your home. 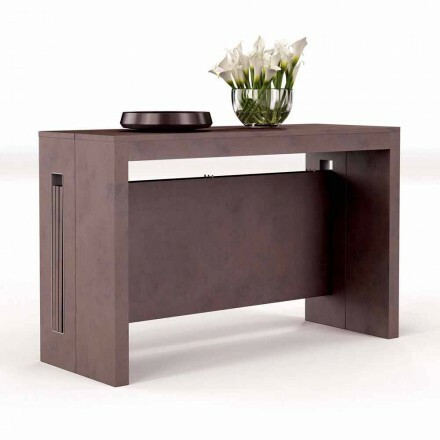 The care in choosing the best furniture items on the market remains our strong point. 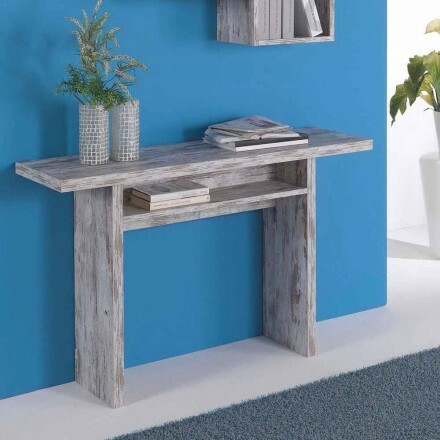 For any doubts or concerns please contact us, our staff will be happy to help you in choosing the perfect console table for your home.